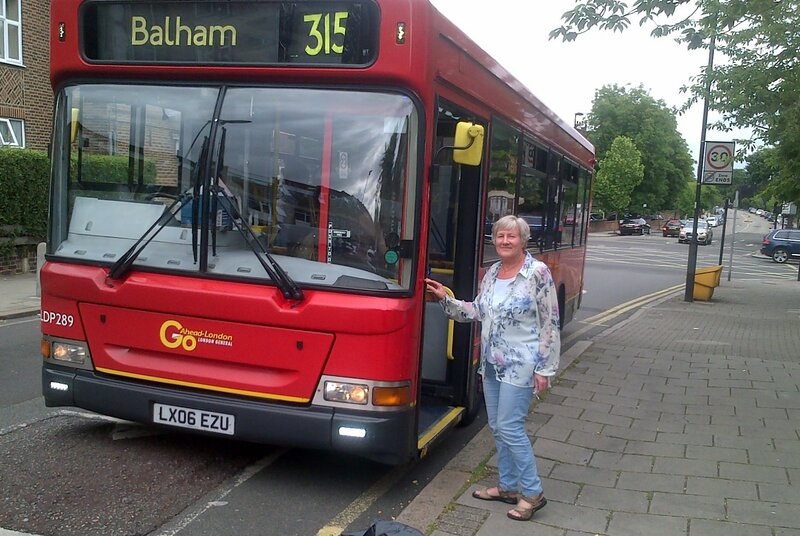 A proposal to extend the 315 bus route to Peabody estate ( near Tulse Hill station) means the 315 bus would no longer travel to Norwood High Street, Ernest Avenue and Knight’s Hill, including the stops for West Norwood Station and the present terminus at Cheviot Road. The Mayor of London’s Transport for London (TfL) is now consulting on these proposed changes and there is a chance to see the plans and speak to TFL on Thursday 2nd July between 3pm and 8.30pm at Aspire Centre, 1 Park Hall Road SE21 8EH ( at end of Robson Road) and Thursday 16th July 3pm to 8.30pm at The Portico Gallery, 23c Knights Hill SE27 0HS. This proposed reroute will involve lifting the ‘no bus’ ban on Park Hall Road – there to prevent buses cutting through to Crystal Palace and Norwood garages, which were making houses shake and great risk of subsidence. It will cause major safety and parking isues along the narrow double parked streets of Thurlow and Birkbeck Hill, and fails to reach the destinations requested by residents of the Peabody Estate, some of whom have a need for improved transport links. It will also mean current 315 users losing part of teh route they currently use and rely on. If you, like many people along the route, have issues about these proposals , and feel the community could be better served and deserves alternative options, we urge you to have your say via the consultation website, and to attend the drop-in sessions listed above. This is an ill conceived proposal that will be costly to implement and underused.